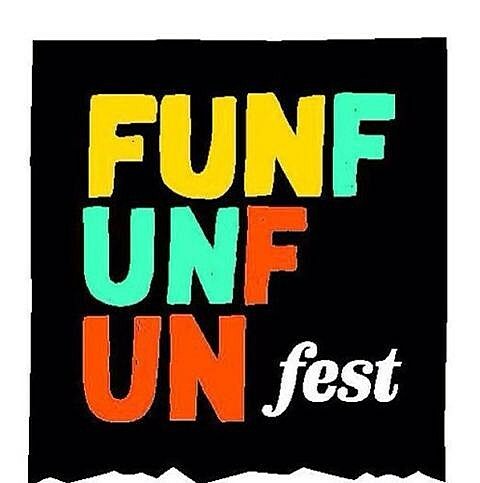 As mentioned, the eighth edition of Fun Fun Fun Fest returns to Auditorium Shores on November 8, 9 and 10. Organizers just revealed the first five artists playing this year: Kathleen Hannah’s new group, The Julie Ruin, plus Bonobo, Judge (who just reunited for two shows in NYC), The Walkmen, and Ice-T. A limited number of FUN2 Early Bird discounted tickets are on sale Thursday morning (6/20) at 10 AM Central. Meanwhile, “Guess the Fest” is back for 2013. Name 20 bands/comedians you think will play FFF and the person with the most right answers will win airline tickets to Austin and Homie Passes for two. The second and third prizes aren’t too bad, either. You can enter until July 2 and GtF’s website has all the details.